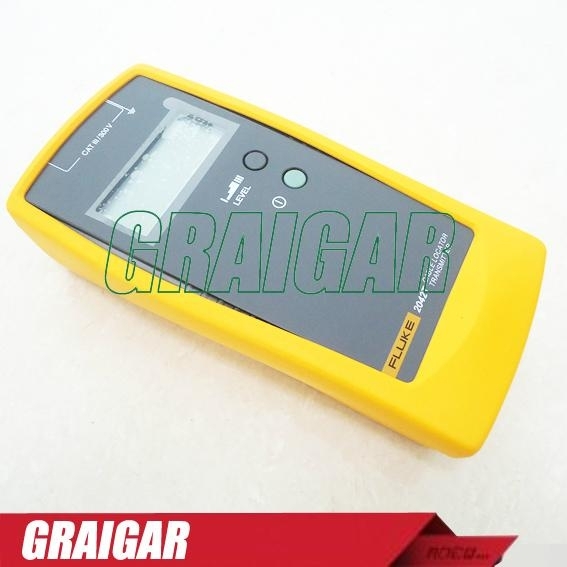 It can also be used for tracing metallic water and heating pipes. 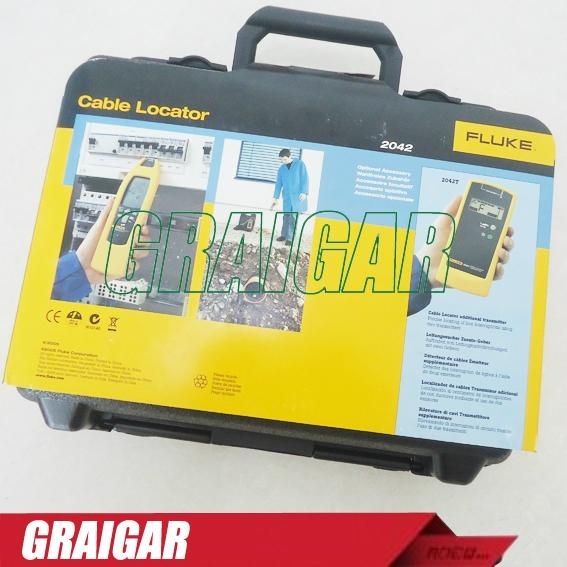 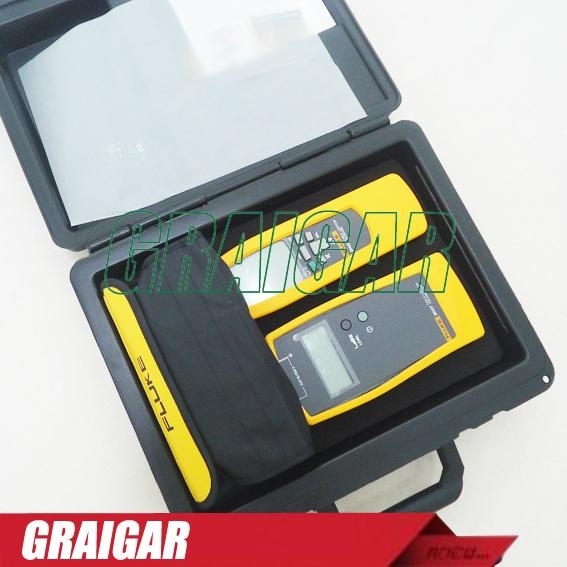 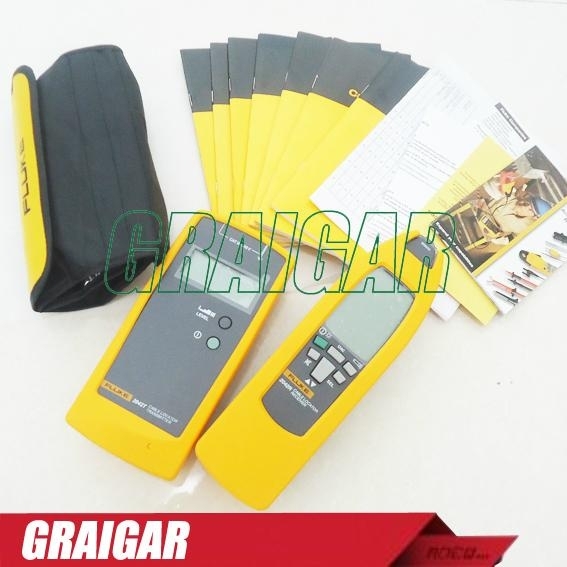 The unit is supplied as a complete kit comprising of a transmitter and receiver in a purpose-made carry case. 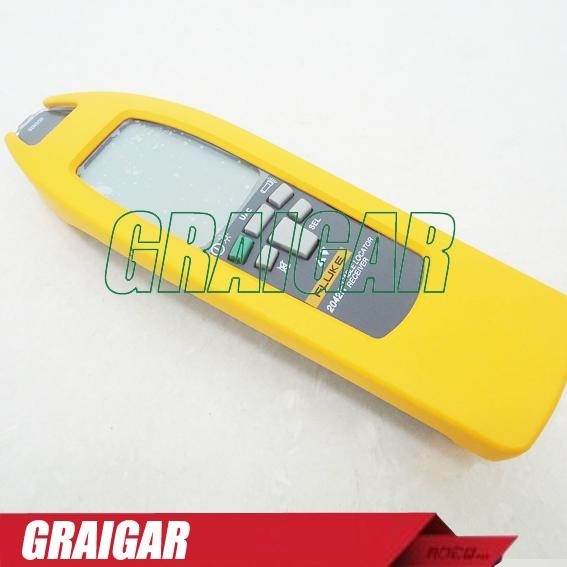 The receiver also incorporates a torch function for working in dimly lit locations.